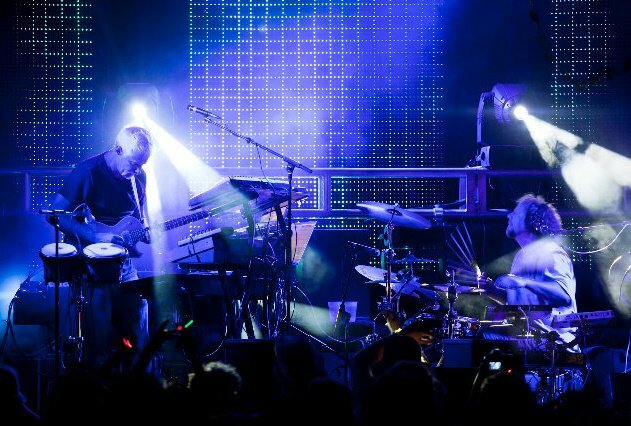 Eoto is coming back to Boston this Thursday 10/6/2011. They’re playing at the Royale club and I have two tickets to give away. Please only enter the contest if you are actually able to attend the show. The contest ends on Wednesday. Good luck! Congratulations to Rachel A. and Holly R. on winning tickets!